We provide an evaluation kit including a standard DM product of your choice with demo applications and development tools. During your development we provide support for any DM related issues. 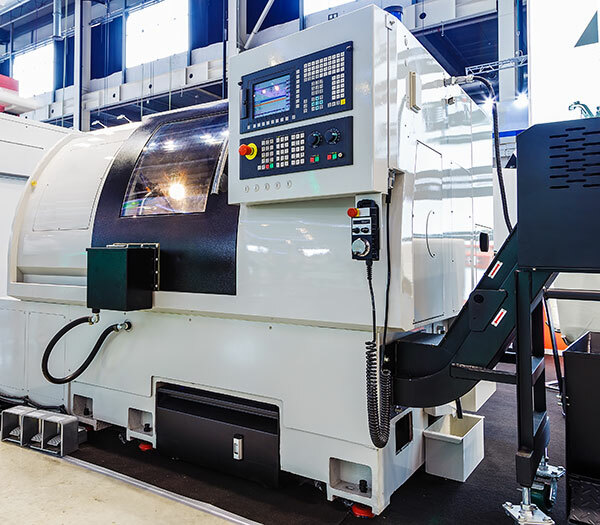 When a standard DM will not do we provide specialist engineering resources to adapt / customize our standard DMs to satisfy your application requirements. We manufacture all our product in our specialized display assembly factory where we build your DM from the ground up according to your specification. Our dedicated engineering team can quickly turn our standard Display Module into your special version satisfying all your requirements. 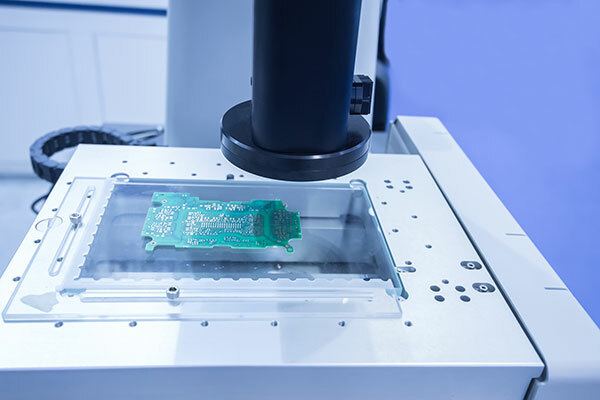 When a standard Display Module (DM) will not do, our engineering team is at your service to provide custom DM solutions tailored for your product requirements. 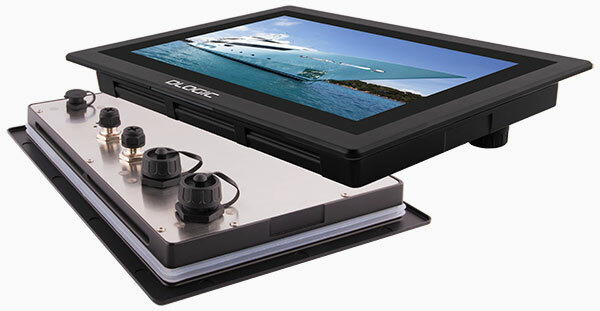 The Display Module hardware and software is optimized for quick adaptation and customization to specific product requirements. 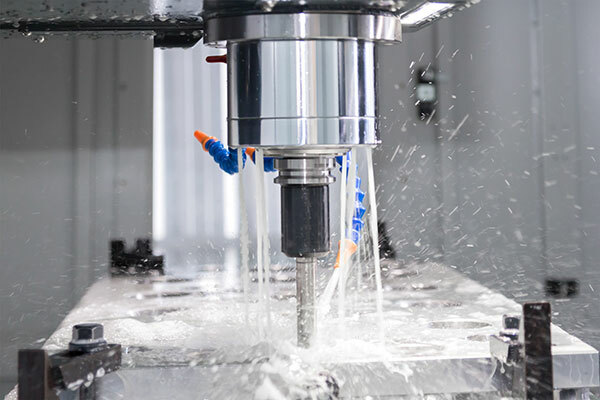 With our specialized supply base we can provide quick turn-around times for adapted DM solutions satisfying your technical and time to market requirements. 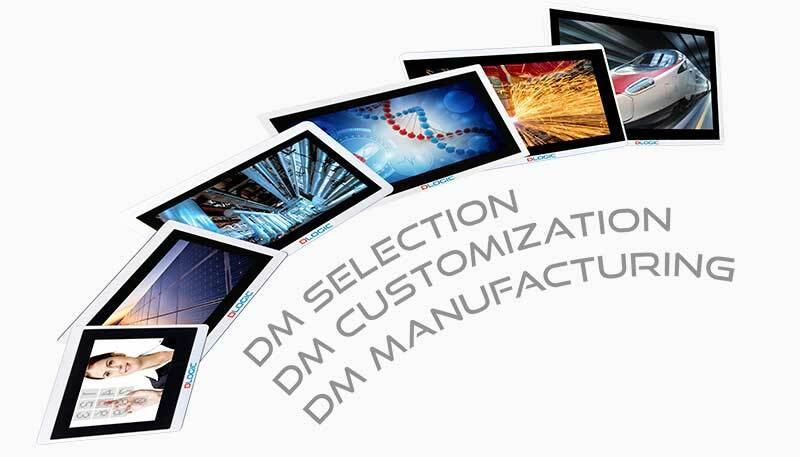 When engineering is completed we manufacture and assemble your DM version to the developed custom specifications. Software application development including graphical user interface design. Our manufacturing service ensures timely deliveries of your DMs based on your ordering schedule to your preferred destination. Our factory is specialized in industrial and robotics product manufacturing and is certified for ISO9001, QS9000, ISO14000, ISO14001, OHSAS18000, UL, TUV and TS16949-1/2. As part of our manufacturing service we install the BSP on all modules in addition we can install your application software and we can customize the BSP based on your specific requirements. During manufacturing each DM goes through rigorous test programs and quality checks to ensure every DM is delivered in pristine working condition and is ready for deployment in your products. We have implemented world class engineering and manufacturing processes. Our products are certified by third party laboratories and carry many standard certifications. DLOGIC recognizes that compliance with Intellectual Property right laws and international agreements are of vital importance to our clients. Protecting the Intellectual Property of our clients is subsequently of critical importance to the success of our business. We therefore implement stringent control and procedures to ensure proper IP protection on a per project and client basis.